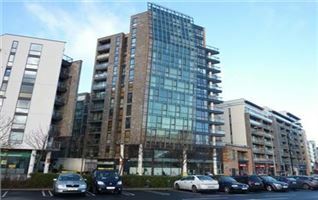 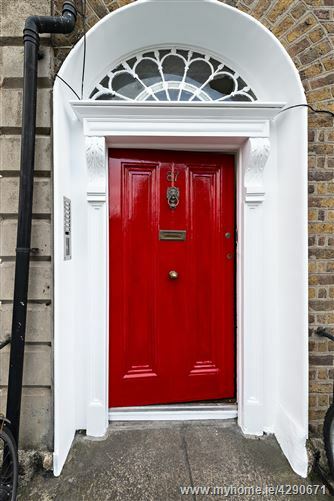 Prime location, just 15 minutes’ walk from St. Stephen’s Green. 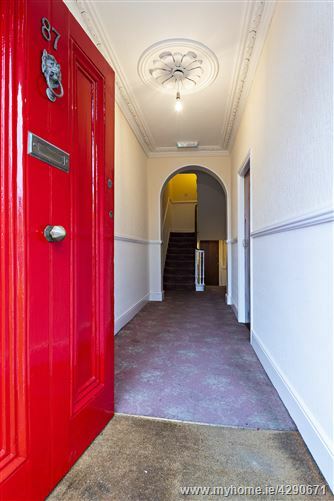 Welcome to 87 South Circular Road. 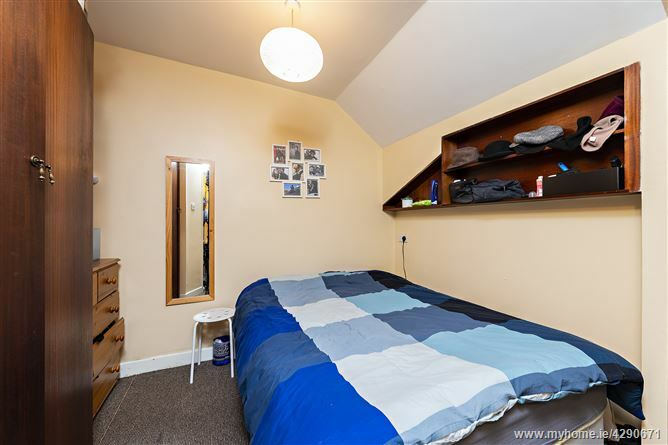 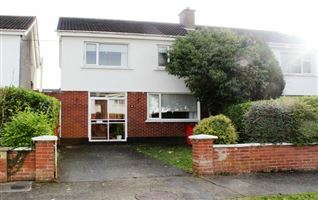 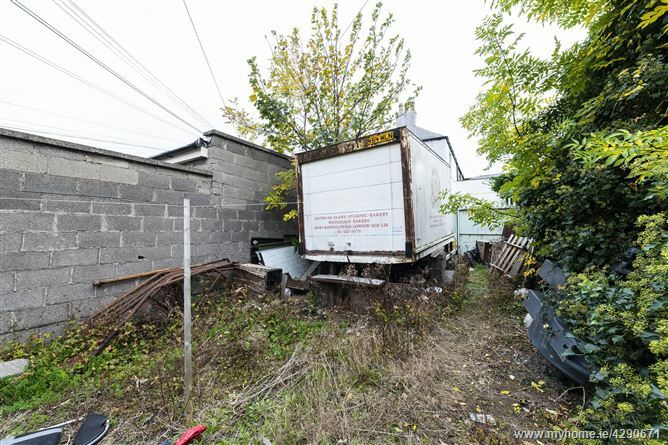 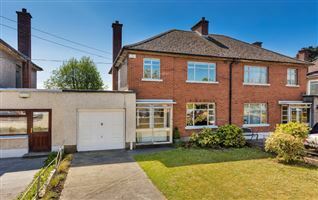 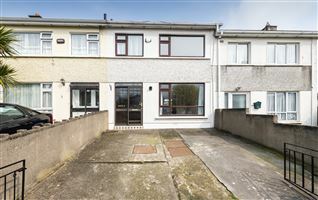 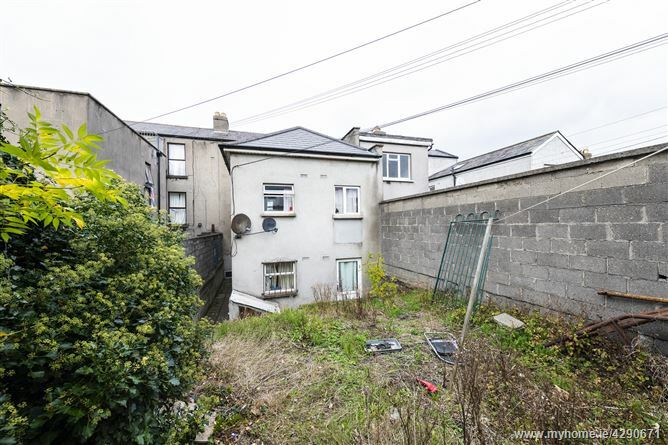 Two-storey over basement house, built c.1840 located in one of Dublin’s most vibrant and sought after neighbourhoods, combining easy access to the City Centre with excellent local amenities. 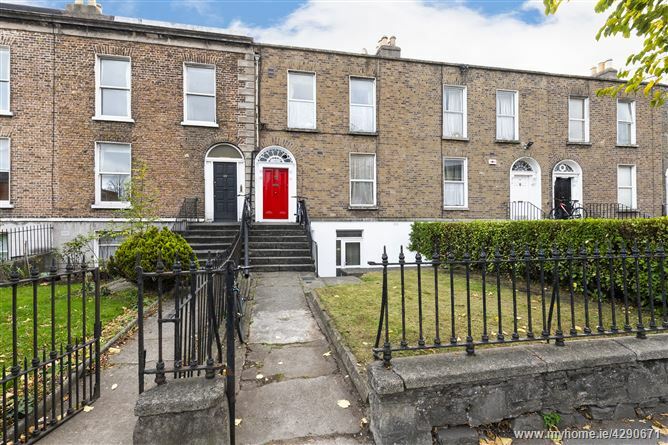 A fantastic opportunity presents itself to acquire this excellent two storey over garden level late-Victorian residence, nicely positioned on this popular road in the heart of Dublin 8. 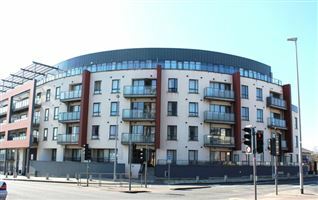 Currently laid out in 8 self-contained units (Three bed apartment x 2, Two bed apartment x 1, One bed apartment x 2 and Studios x 3). 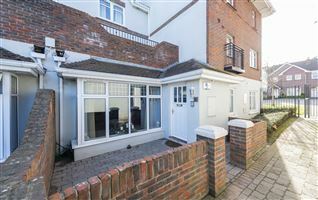 Further enhanced by a large south facing garden to the rear, No.87 lends itself to a number of possibilities: namely, re-convert into a substantial family home with some clever thought and imagination. 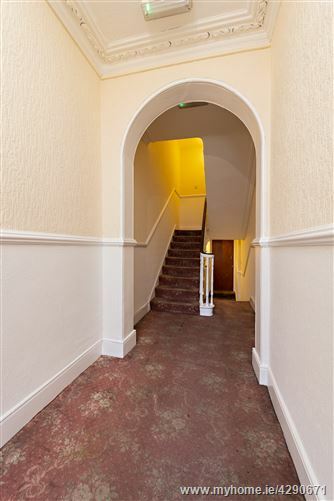 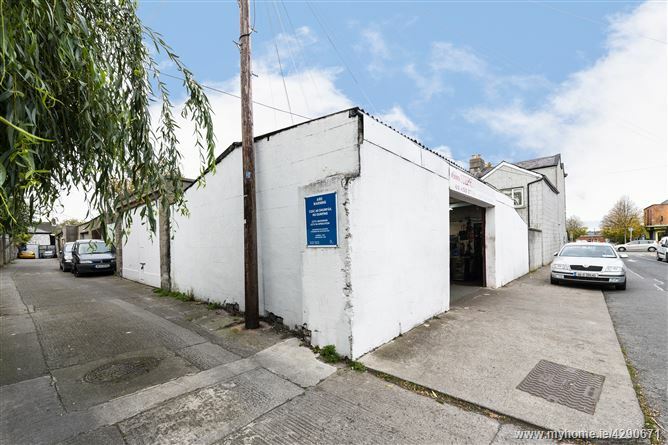 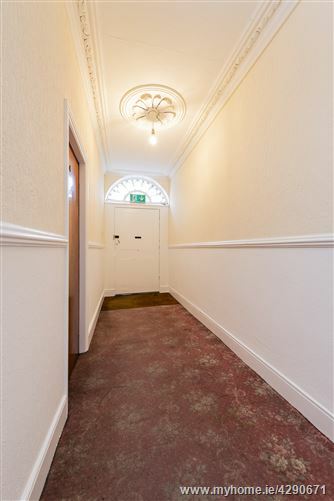 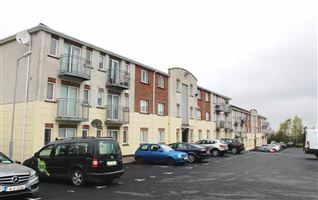 The Property would also be a very keen investment opportunity maintaining a strong rental yield with some refurbishment; significant upside in rental values can easily be achieved. 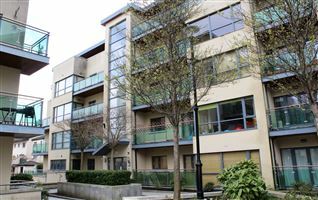 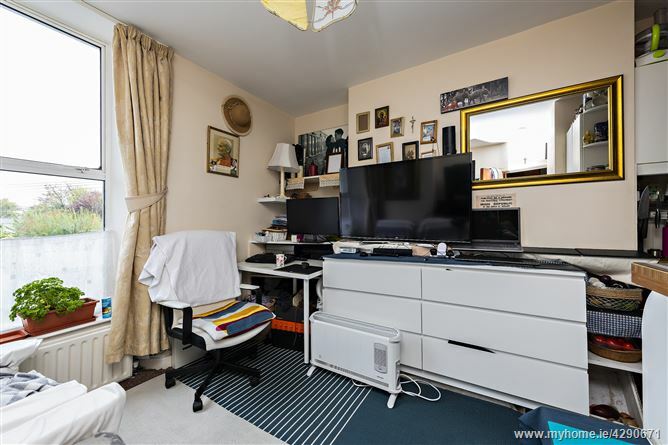 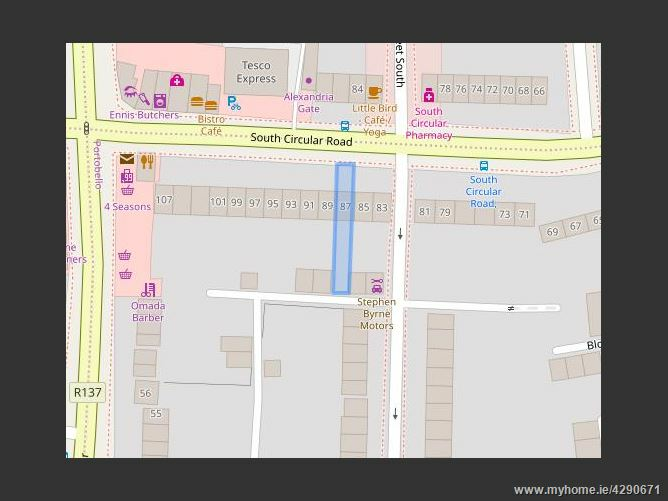 South Circular Road is a highly popular and trendy neighbourhood with charming streets of red brick period properties that are truly pleasing to the eye with the added benefit of picturesque walks along the canal. 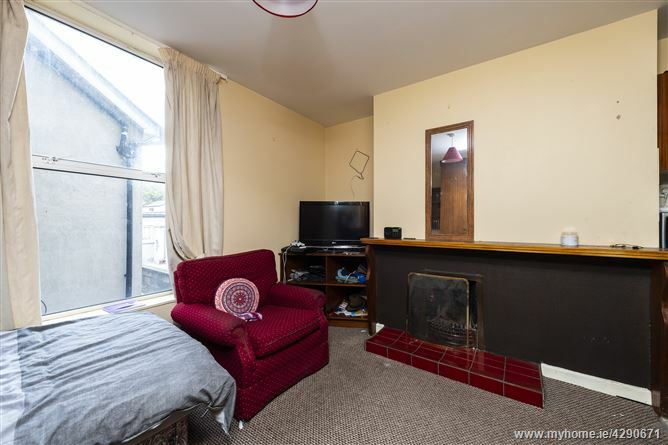 Two bed flat, open plan kitchen / living room with open fireplace, bathroom. 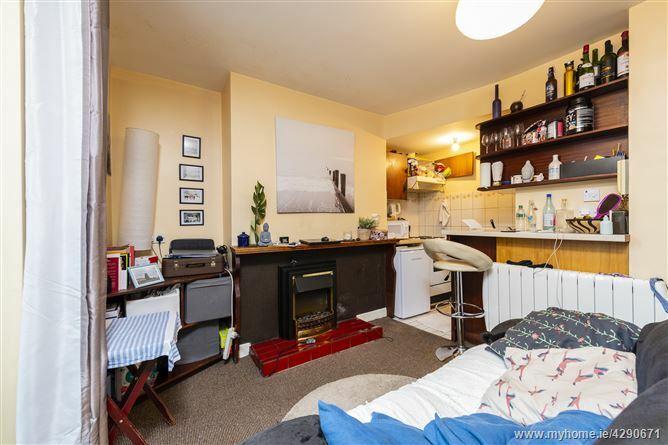 One bed flat, open plan kitchen / living room with open fireplace, bathroom. 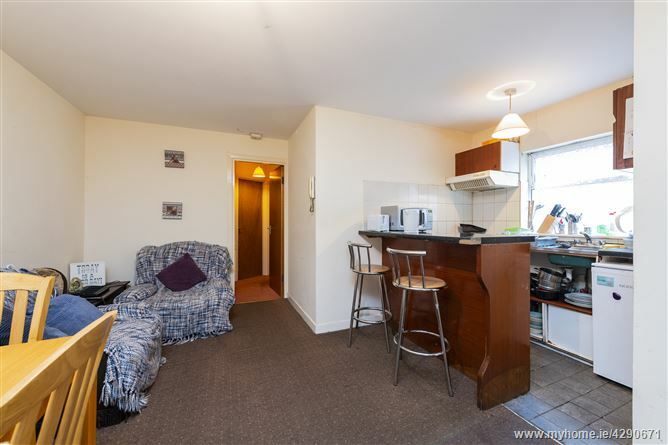 Studio flat, open plan kitchen / living / bedroom room with open fireplace, bathroom. 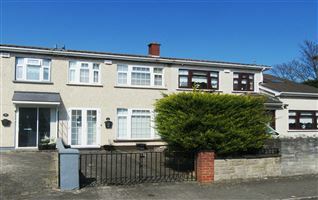 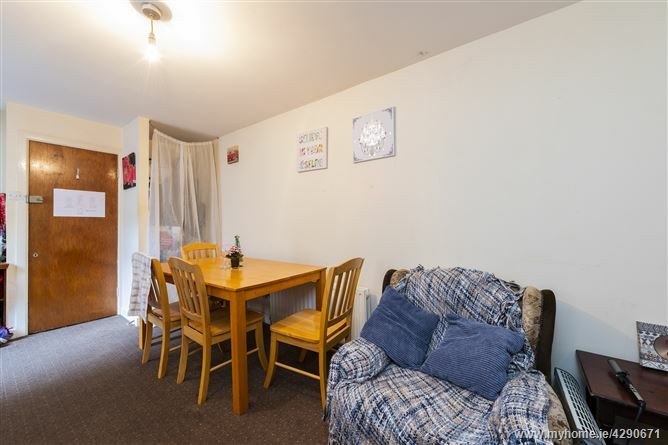 Three bed flat, open plan kitchen / living room, bathroom, three single bedrooms.